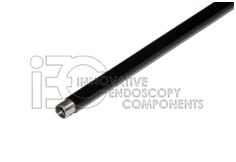 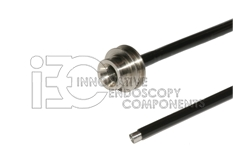 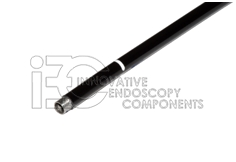 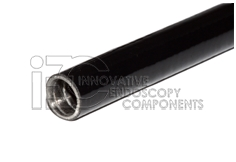 Non-OEM Endoscope Insertion Tube - IEC - Innovative Endoscopy Components, LLC. 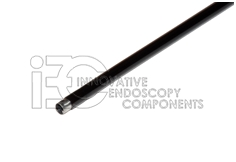 IEC has been supplying Insertion Tubes for Flexible Endoscopes since 2001. These Insertion Tubes are manufactured under strict quality control procedures and sold worldwide. 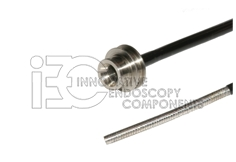 Each Insertion Tube is individually inspected twice before it is cleared to leave our facility.